Christopher Thompson at the Vogue 90th Anniversary Party. 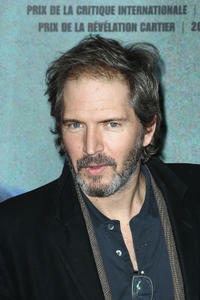 Christopher Thompson at the Paris premiere of "Detachment." 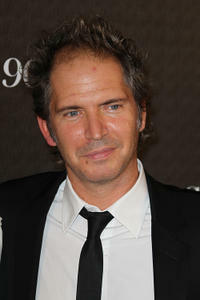 Christopher Thompson at the Sidaction Gala Dinner 2012 in France. Christopher Thompson at the premiere for "L'homme Qui Voulait Vivre Sa Vie." 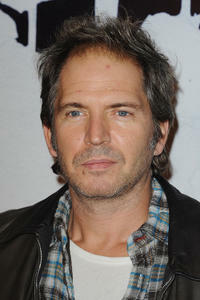 Christopher Thompson at the Vogue 90th Anniversary party in France. Geraldine Pailhas and Christopher Thompson at the screening of "Where the Truth Lies" during the 58th International Cannes Film Festival. 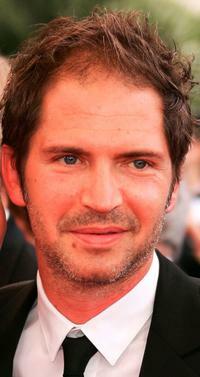 Christopher Thompson at the screening of "Where the Truth Lies" during the 58th International Cannes Film Festival. Christopher Thompson and Geraldine Pailhas at the 32nd Nuit des Cesar ceremony France top movie awards.